This editorial is not meant to be a scientific inquiry into the inner workings of social phenomena. Rather than supporting my ideas with meticulously gathered scientific data, I intend to present some of my own personal observations that I expect may be mutually experienced by many. The ideas and methods by which they are presented are meant to be more in the realm of fireside chat than certifiable scientific debate. The old friends were in deep this time, and the perhaps fateful decision had been telepathically made and conjunctively agreed upon. Rather than Google the answer to this bit of obscure movie trivia, the two would put the brilliance of their collective minds to work and dig until they uncovered the name of the rival driver who replaced Cole Trickle in the 1990 film Days of Thunder. It is probably too often the case that the average person would find himself stricken with hysteria when placed in the previous situation—the urge to uncover the answer via quick internet search with cold and robotic efficiency vastly outweighing any desire for an intellectual crusade against technology. I would not fault someone who frequently experiences this compulsive reaction. It is almost comforting and soothing to find reassurance and reaffirmation in the touch keys and illuminated displays of one’s personal pocket computer. Certain instances come to mind in which the availability of instant access to verifiable information is to one’s distinct advantage. Internet searches for household fixes and “life hacks” help keep newlyweds from unraveling at the seams in the first few years of a fledgling marriage. Serious medical conditions can also qualify and warrant an Internet search for possible diagnoses. Although I would caution those with hypochondriac tendencies as they may find themselves overwhelmed with the multitude of diagnoses and varied results a web search might yield for that peculiar rash on Johnny’s arm. I myself certainly would never have learned to play the guitar without the help of endless hours of Google searches for guitar lessons and tutorial videos (10,000 hours right?). Indeed we all certainly benefit from the availability of shared information and experience in pursuits outside the realm of the purely intellectual. The collection of vast information stored on the Internet is not unlike the collective unconscious made famous by the late Swiss psychiatrist Carl Jung. Effectively, the Google search engine serves as a technological and physical representation of all the knowledge amassed by humankind throughout history. This information is then presented in a fashion made accessible in mere seconds to anyone plugged in to the information grid. In a way, Google is Jung’s collective unconscious made conscious. Though it is easy to see all the wonderful benefits we may enjoy from the sharing of this vast pool of human knowledge and collective experiences, after hearing of my brother-in-law’s resistance to the Google temptation, I could not help but start to notice the negative effect this availability of information has. The Internet and the instant access to information it provides may possibly be the cause of some of the peculiar safety issues we see today. Texting and driving is perhaps one of the most dangerous things anyone can do on a daily basis, yet most individuals would admit to texting while driving quite often. That same compulsion to dig out your phone and find the answer to meaningless and trivial questions is not unlike the act of texting while driving. 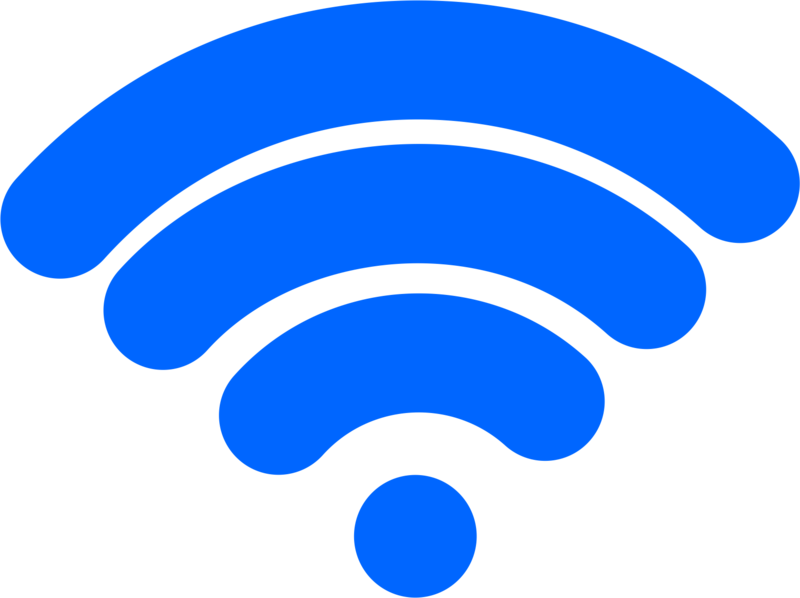 Before the invention of the Internet and Wi-Fi, correspondences could take days, weeks, or months to reach another in isolated areas. Now, some people sweat and grow mad as they look at the (…) on their smartphone screens, awaiting a reply to the text message they sent 15 seconds before. As people increasingly turn to technology for the answers to many of life’s questions and problems, what place will human interaction have in learning new things? And the process of trades and skills being passed on from generation to generation? Will the age-old process of master and apprentice go the way of the dinosaur and become a fossil of its former existence? Social researchers and teachers everywhere would probably agree that information passed from person-to-person persists longer in memory and is much more accessible than information gleaned from a computer screen or webpage. It is an interesting endeavor to fathom life before the advent of the Google search engine. I envision a world of problem solvers who would dive headfirst into the unknown. These days, it is as if no one dives blindly into a task without first consulting the Internet to see if there might be any information available to suggest an approach to the problem. Does this process of consulting the Internet handbook nullify the old adage that we learn from our mistakes? How do we even make mistakes when we peruse the experiences of thousands of others before even making an attempt? A pessimistic view of the situation might suggest that the days of figuring something out on your own are over, now replaced by our current reality in which the exact formula to solve a problem can be referenced not unlike we reference recipes in the kitchen. However, something tells me the curiosity and thirst for knowledge is not lost on all just yet. Russ Wheeler! It struck him like a bolt of lightning some 48 hours after that now infamous night. 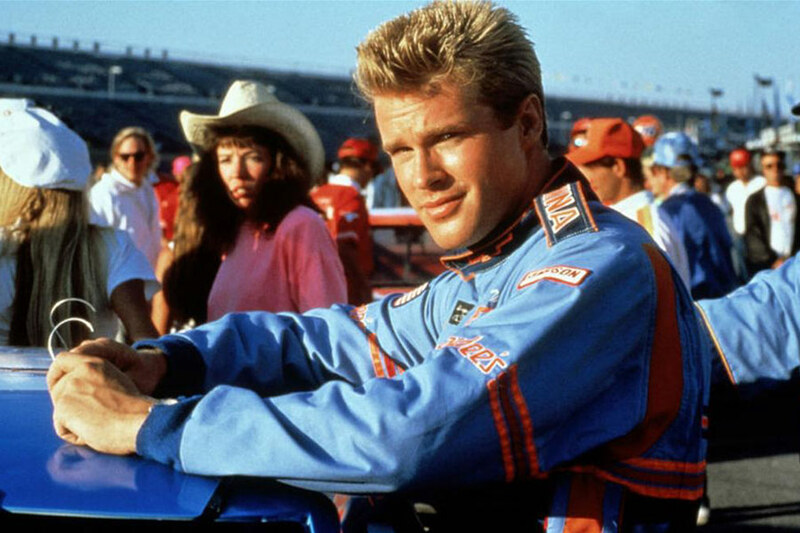 Russ Wheeler was the name of the driver in Days of Thunder who replaced Cole Trickle following the accident. Why he could not think of that name before still evades him to this day. The feeling that does not evade him is the satisfaction of finally recalling that name–that all it took was a little time and distance to prove to him that he did not need the help of technology to reaffirm what he knew resided deep in his memory. The irony is not lost on me that as I wrote this editorial, my Google web browser was up and running and may not have been used to reference nearly a dozen trivial facts to ensure relative accuracy. It does not spell disaster that we now live in an information age in which we can know the answer to nearly any question we might pose to the Internet. It dawned on me, while sitting at a friend’s house and listening to him ask his new “Alexi” music speaker what the weather would be like this weekend, that we are most definitely moving towards a time in which the collective information available to us on the Internet will undoubtedly continue to be woven more seamlessly into our daily lives. While it would be foolish to resist this change and be left in the dust, it certainly would not hurt to take a moment from time to time to ditch the web search and slow down. Stephen is a student and graduate assistant coach on the Men/Women’s Golf team at the University of the Incarnate Word in San Antonio, TX. A Corpus Christi native, he fills his free time with golf, surfing, and disc golf while splitting time between San Antonio and the Coastal Bend.